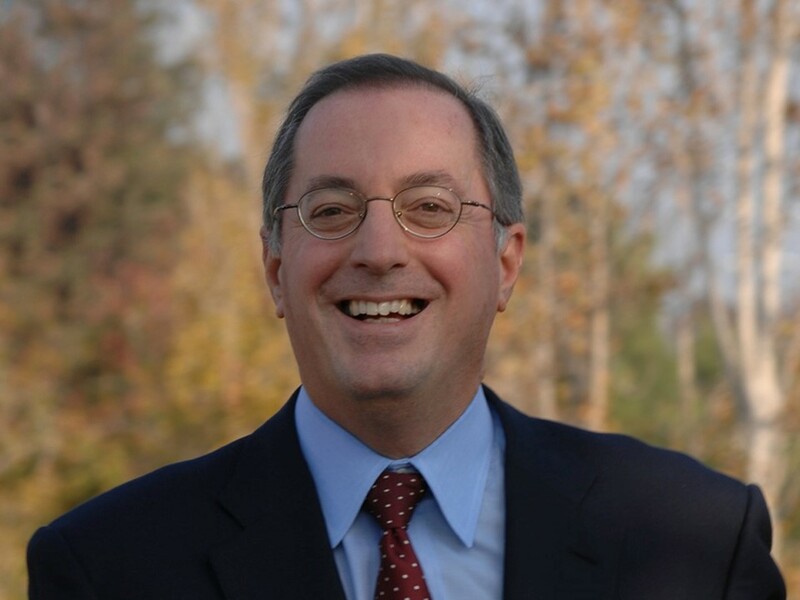 Paul Otellini became Intel’s fifth chief executive officer in 2005. Under his leadership the company made important strategic, technological and financial gains. These included transforming operations and cost structure for long-term growth; assuming a leadership position in the server market segment; and maintaining profitability during the global recession. Other accomplishments included signing on notable new customer engagements, such as winning the Apple PC business, and business partnerships and strategic acquisitions that expanded Intel’s presence in security, software and mobile communications. On the financial front, Intel generated more revenue during his eight-year tenure as CEO than it did during the company’s previous 45 years1. In the last full year before he was named CEO, Intel had $34 billion in sales; by 2012, the number had grown to $53 billion. 1Paul Otellini’s Intel: Can the Company That Built the Future Survive It?